← Waiting on God – when your back is to the wall . 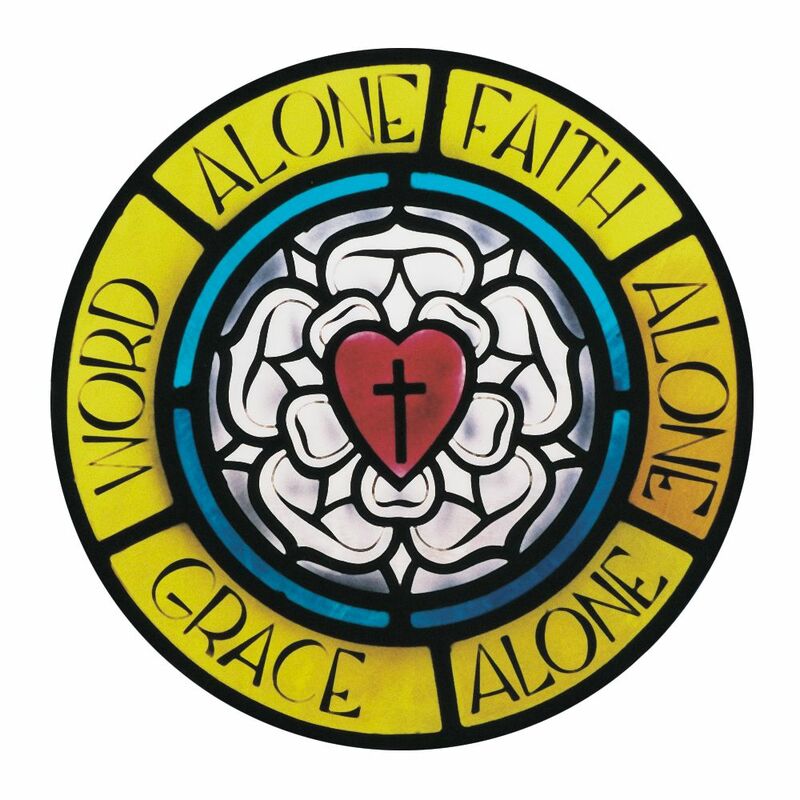 . .
Dr. Martin Luther, 1483-1546, Augustinian Monk, Professor of Theology, and Reformer – chose October 31, the evening before All Saint’s Day – on November 1, to post on the church door a list of things that he thought needed reforming in the church. He chose the day, so they say because he knew that the church would be packed on All Saint’s Day and many would see his list. That list which came to be known as the Ninety-Five Theses has caused much uproar, turbulence, and wonder these last five hundred years. It isn’t for ordinary folks like me to explain what theologians, pastors, priests, and professors have written about, argued about, and preached about throughout the last 500 years — however, that hasn’t stopped me before. So, allow me to offer some simple thoughts. 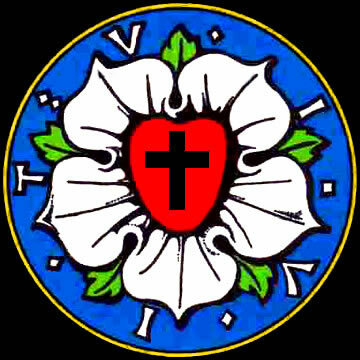 I am a Lutheran by birth, parental nurture, education, association, church but most assuredly by scripture’s promise. My mother and father were Lutherans who believed and taught that there are no good works, good intentions, anything under the heavens that we can do that will help us attain heaven. We have all sinned and fall short of the Law. In other words, we cannot save ourselves. Period. End of statement. Today in worship, the paraments for Reformation Day were red. Should you want to look up the lessons we heard in church this morning, I list them here: the first lesson was Revelation 14:6-7; the Epistle was Romans 3:19-28; the Gospel was John 8:31-36 where Jesus talks to the Jews who had believed in him. Romans 3:(23) for all have sinned and fall short of the glory of God, (24) and are justified by his grace as a gift, through the redemption that is in Christ Jesus, (25) whom God put forward as a propitiation by his blood, to be received by faith. (27) Then what becomes of our boasting? It is excluded. By what kind of law? By a law of works? No, but by the law of faith. (28)For we hold that one is justified by faith apart from works of the law. the Risen Lord who saves us through his death and resurrection. This entry was posted in Church, Heaven and tagged All Saints, Celebrate, Faith, Forgiveness, God, History, Reformation, Sin, Thanksgiving. Bookmark the permalink.